Procure One as a privately held business has been moving away from mainstream traditional consulting firms. 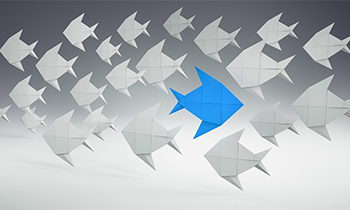 When starting the company, the owner had already in mind to fit the gap between traditional consulting and implementation. The focus needs to be on the implemented benefits for the customer, the customer needs to see immediate results, when hiring a business consultant. Very early on, we recognized that the area of corporate consulting and the classic interim management is growing closer together. This is a fundamental change in the traditional consulting markets, the customer does not just want good advice, they want someone who implements and put wheels in motion. In the third largest consultant market worldwide, Procure One is very well positioned to conquer this fundamental change. 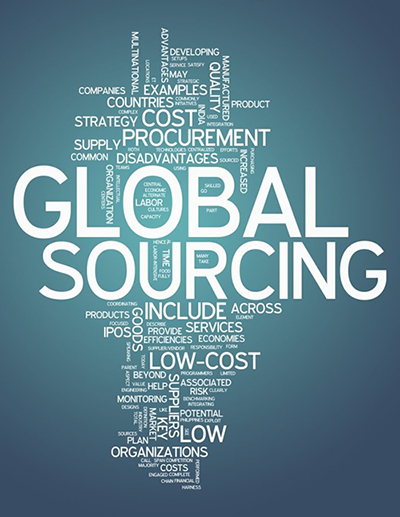 Procure One – global procurement with strategy and system. 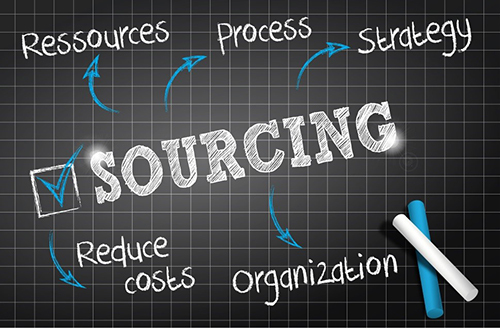 ourr International Procurement Desk (IPD) is you procurement organisation on site in Asia. 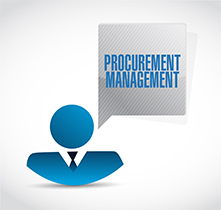 With our large database of suppliers you will cut your procurement costs- Your adavantage — we are already there and assume all typical purchasing activities. 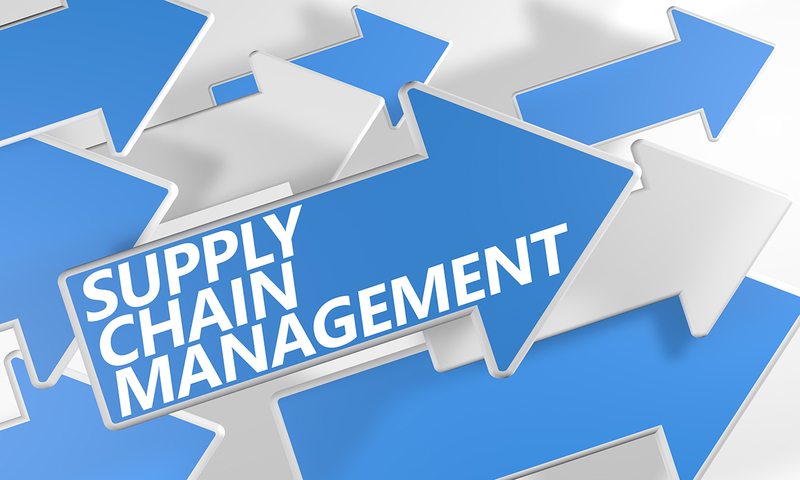 We are specialized in Procurement, Logistics, Supply Chain and SAP®. These are the areas of our expertise. We bring vast and detailed knowledge in order to implement the best solutions.